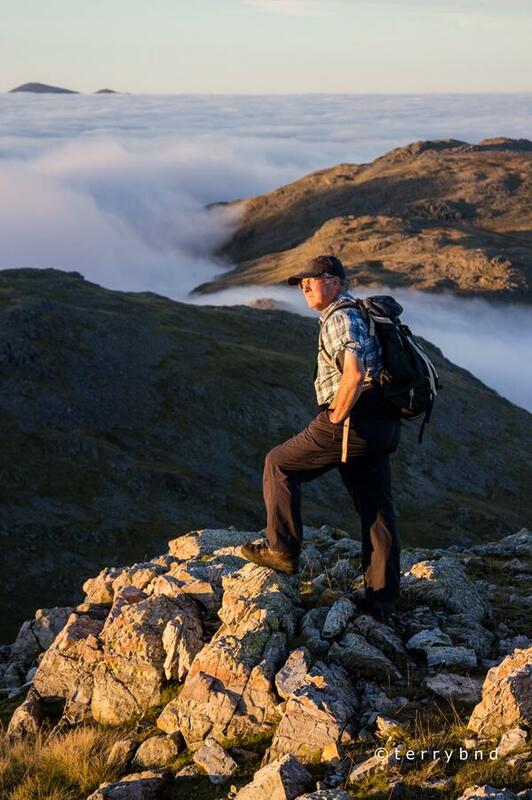 Standing on Esk Pike, photos taken by Terry Abraham during one of our filming outings in 2014, camping close to the summit during an amazing cloud inversion. Supporting the growing campaign to get more people active in the great outdoors for fun and adventure, health and wellbeing, town and country. 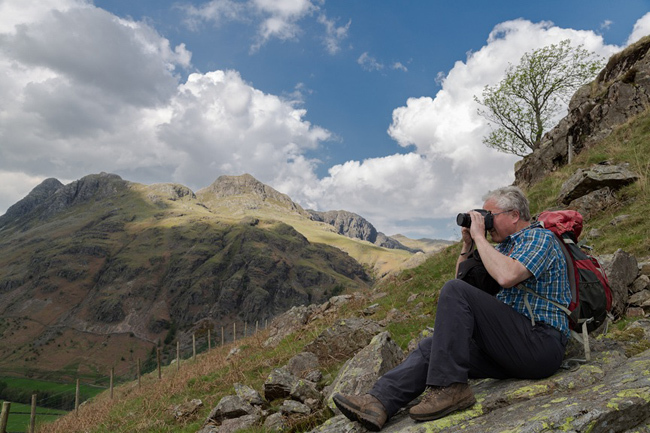 The Far Eastern Fells the eigth and final volume of my Lakeland Fellranger series was published in 2013, with a short film to mark the occasion Lakeland Fellranger. 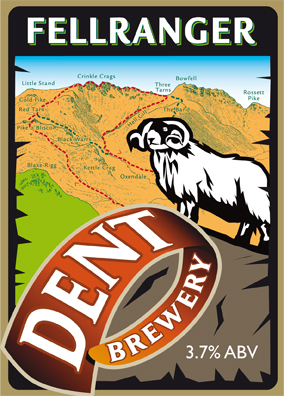 The best of walks end with a refreshing pint, and Dent Brewery have created a dedicated 3.7% bitter that I can heartily recommend FELLRANGER. 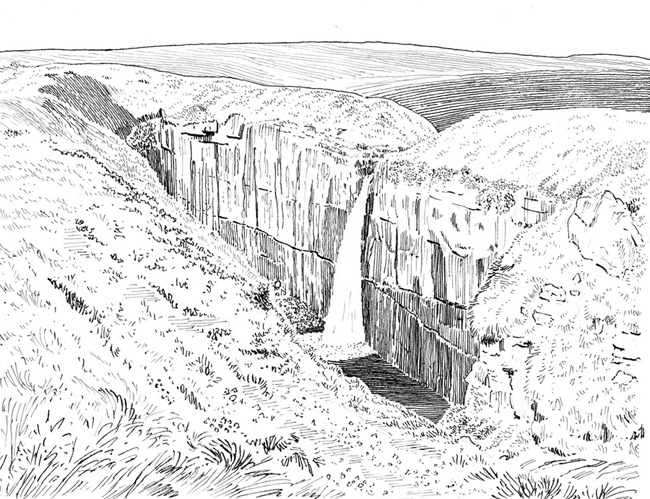 Hull Pot, a massive beck-capturing cavity in the western shadow of Penyghent. Last Tuesday was a stellar day for being on the high fells. For me that had to be Blencathra. 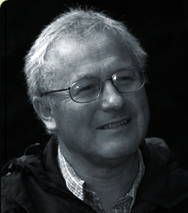 Well I am preparing a little walking guide for Thelkeld with eight walks the purpose to support the businesses in the village, notably the Village Hall cafe. The regular bus service skipping from Penrith through by Keswick every hour and more makes for a hugely valuable device upon which to encourage people to forget their cars and come to the village and enjoy a complete day hill and vale engrossed in its wonderful setting and backdrop of fine fells. The attached photo, from the crest of Blencathra, was actually taken by a good friend Jeanette Moore. 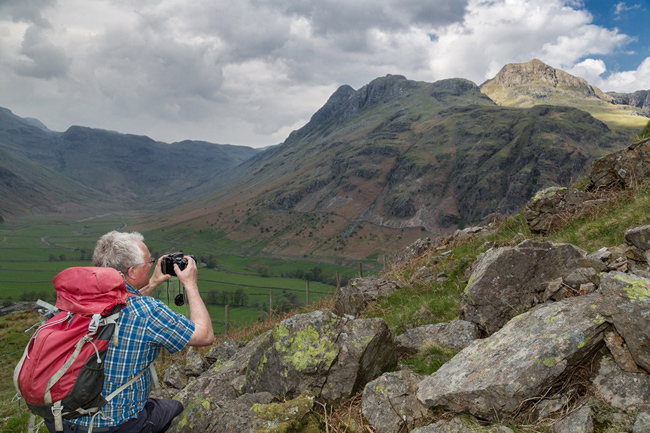 By happenchance we met after she had taken this glorious photo of the Lakeland fells ranged to the south...and the lone figure in the distance (far beyond the eye-catching raven) is me! What a day and I have to admit it was made all the moore (sic) special by meeting Jeanette.